I've been performing magic for many years now.When I started I was just having fun with a boyhood hobby. As the years moved along, my interest waned with the ebb and flow of life. That is what happens with hobbies. You can afford to take it or leave it. That's something you can't do with a business. In 1997 I turned this into a business and then in 2004 the full-time endeavor of entertaining people became reality for me and my family. I still enjoy it, perhaps more now than ever. But it's not a hobby anymore. It's a business --the business of entertainment. So as you can surmise, I take my fun very seriously. I work hard on new routines, on finding new customers, new markets, taking care of existing clients and providing the best shows possible. That's why I love doing such a variety of entertainment venues. It keeps me sharp and focused on my client's needs. That's also why I love taking my business to business. Companies hire me for a variety of reasons. In the summer, the company picnic is a great event for some entertainment. The employees are there along with their families and significant others. 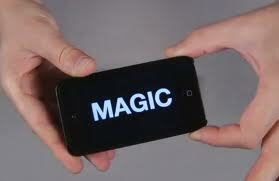 A magic show is a wonderful way to give everyone a shared experience to talk about. It helps to build community within the group. The same thing happens at a corporate banquet or dinner. Performing walk-around magic, or close-up magic as it is also called, gets people talking and mingling and helps break the ice in many cases. Each of these types of performances is different. A family audience has different needs than an audience of all adults. However, the end result is the same -- everyone having a good time. You merely want your guests to enjoy themselves. It's up to me to help accomplish that goal.Judging by the great reactions I get and the positive comments I consistently receive, it seems like I'm on the right track. By the way, I'd love to hear from anyone out there who has need of entertainment in the coming months. Tell me about your event and what your goals for that function are. Then we can discuss how I might help you meet those goals. After all -- that's my business! Wow, what a summer of magic. I've been doing more shows than ever in the Milwaukee metro area this year. But I do travel around. This weekend I'll be down in Chicago performing for a private party. (One of several shows this weekend). Which brings up an interesting problem. . . I just don't have enough time in the day to do all the shows I'm being asked to do. Milwaukee for one show, Brookfield for the next, followed by a trip to Mequon. Don't get me wrong, it's a good problem for me -- not for those who wait to long to call me though. I do shows all week long. Schools, libraries, company luncheons, banquets. In the summer, those increase with day camps, day cares, and other child-centered daytime entertainment. These shows are usually booked months in advance. So, when the call comes in for a "last minute" show, sometimes I have to disappoint a customer because I'm already booked solid. I've had some people change a party time or even the party date in order to get 'Great Scott'. While I'm flattered by this, I always feel better when things fall into place early. The earlier you call, the easier it is to make the schedule work. Don't get me wrong, I'll still work hard to fit someone in -- even if the call comes in last minute. Things happen, and I do my best to accommodate every request. But I'm only one man. And I can only drive so fast (legally). Hmm, I wonder if that cloning thing would help . . . If you went to the Milwaukee Fireworks display on July 3 you were treated to a great show. However, if you followed my other suggestion and went to the Waukesha fireworks display . . .well, that's a different story. They started exactly at 9:30 pm and were decent -- until the sudden stop. The display was halted a couple times and then shortly before 10 p.m. it ended because of fires from falling embers and sparks that landed on the grounds of Crites Field, according to a police dispatcher. Ironically, Waukesha listed a rain date for their fireworks. Alas, not this year. This week we celebrate another year of independence in the United States. That's nothing to take for granted, and is definitely worth celebrating! I'm a believer in the words of George Santayana when he wrote "Those who cannot remember the past are condemned to repeat it." So with that in mind, take some time this week and look up a copy of the Declaration in Independence. Then read over the Constitution of the United States. It's good to refresh our minds about what this country is all about. Of course you'll probably be doing the standard celebrations as well -- like watching the fireworks displays. If you plan to head to the lakefront in Milwaukee for this. These fireworks, which are also one of the grand spectacles of Summerfest, take place at 9:25 on Tuesday, July 3. Find a tall hill or a high building, and you're set, although if you'd like to brave the crowds to get front-row seats you'll need to get to the lakefront. There are others of course. If you wish to wait until July 4 to actually take in the spectacle, you can visit the CITY OF WAUKESHA FIREWORKS (Rain Date July 5) at the County Fair Grounds Starting about 9:15. If you're going to Summerfest, you might want to check out some of the other great magical performers that Milwaukee has to offer. Matthew Magic Morgan and Liliana will be appearing at Summerfest. June 27th, June 28th, and June 30th. Julie Sobanski, the Princess of Magic will be appearing at Summerfest. July 1st, July 4th, and July 8th. David Seebach will be appearing at Summerfest. June 27th, June 29th, July 3rd, July 6th, and July 7th. Gypsy Geoff - Fire Circus Show will be appearing at Summerfest. June 29th, and July 6th. Ron Fable and Kathie will be appearing at Summerfest. June 30th, July 3rd, and July 5th. 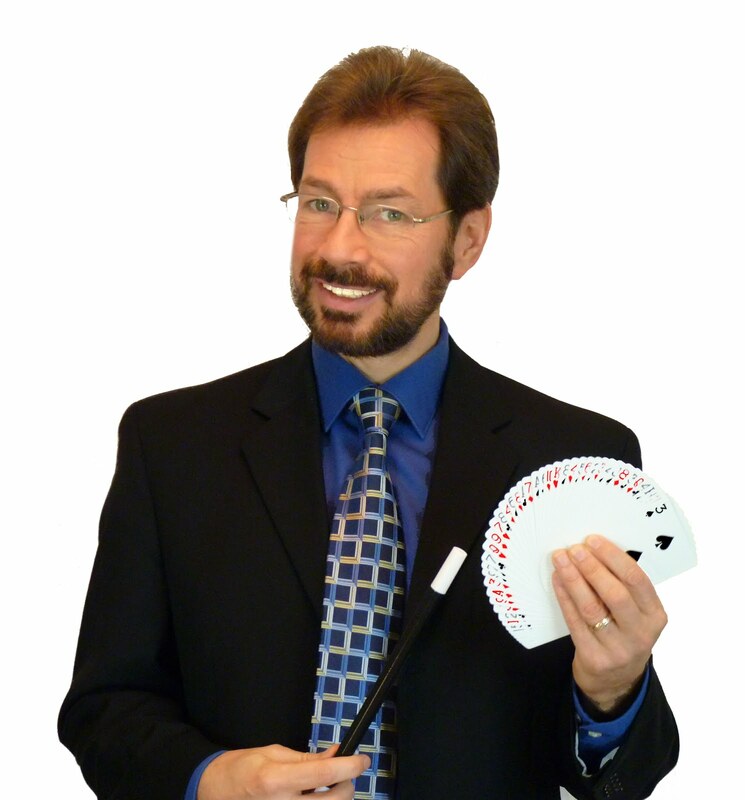 The Magic of Bob Bohm will be appearing at Summerfest. July 7th.